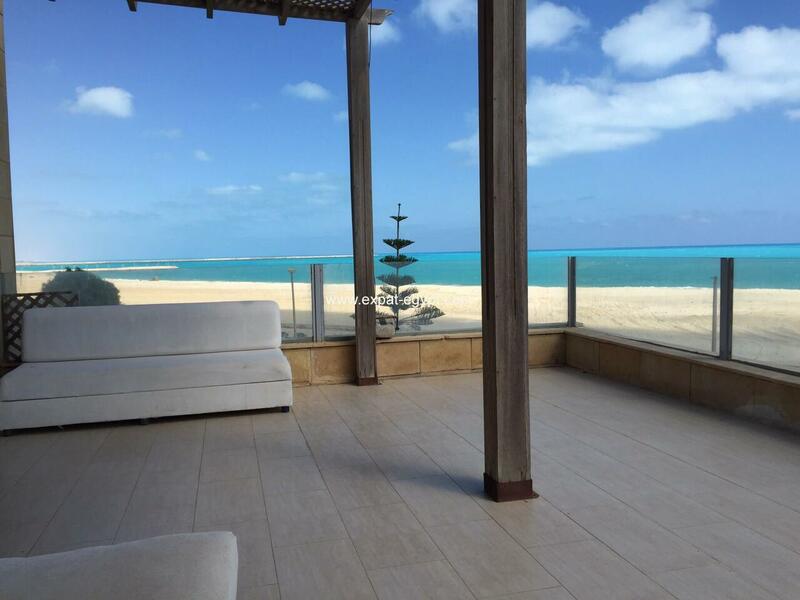 of projects includes unique Apartments and Luxurious villas. 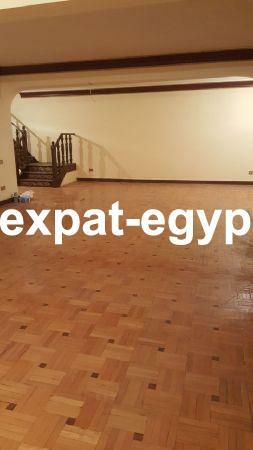 is no place can achieve your dream except Expat Egypt. 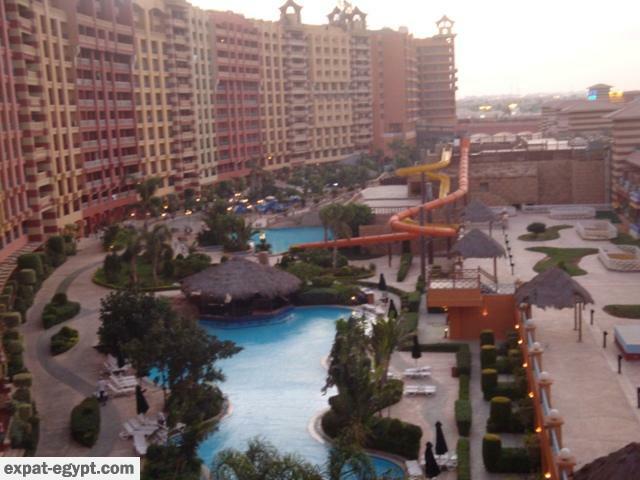 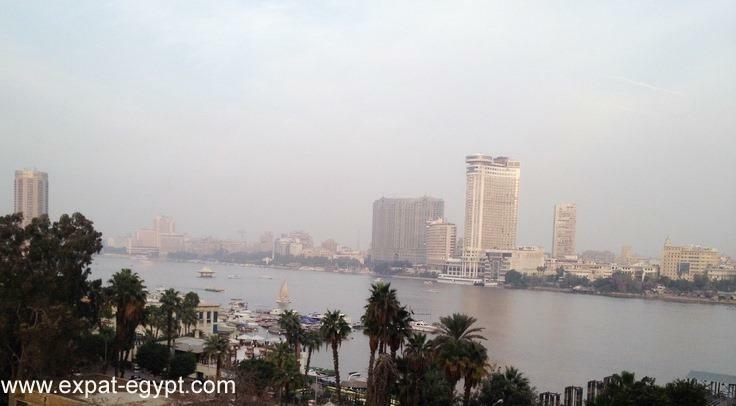 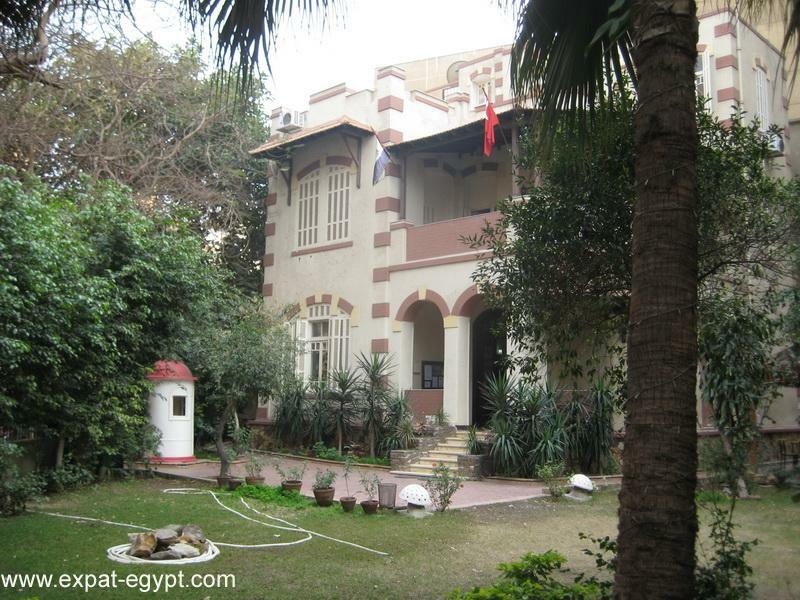 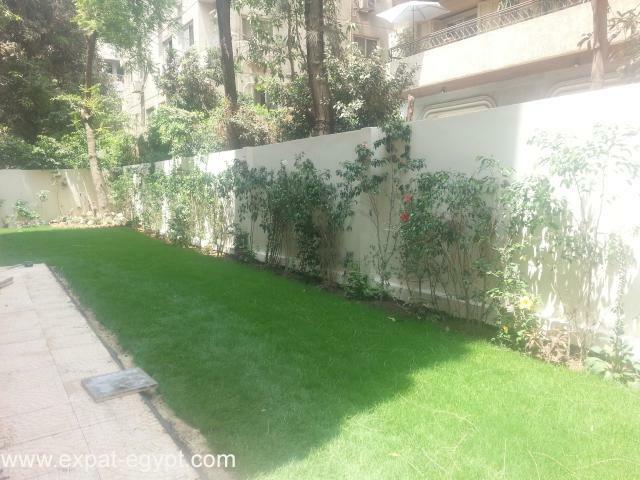 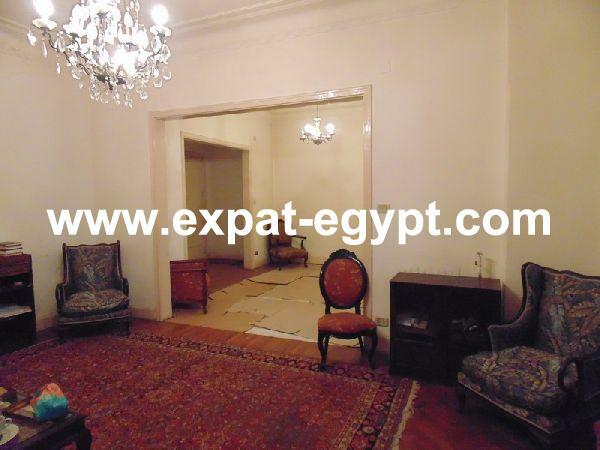 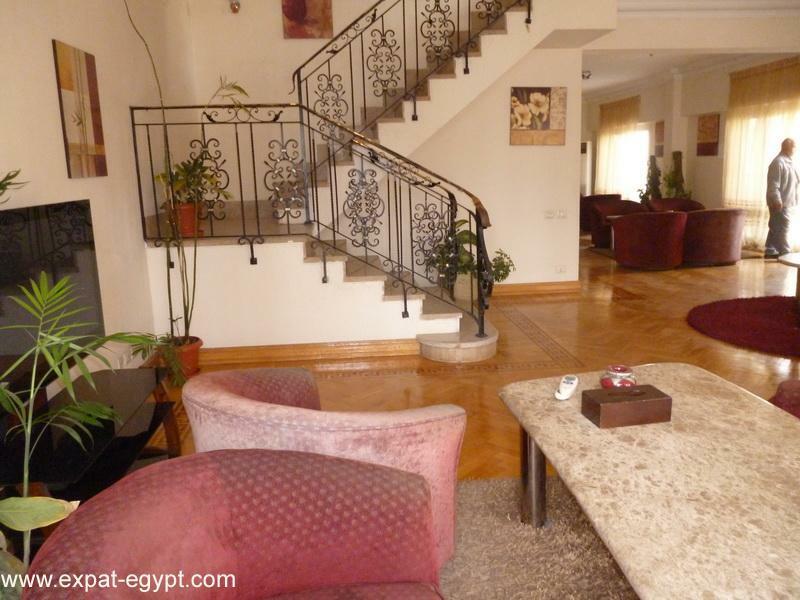 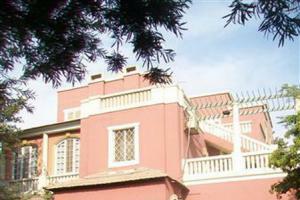 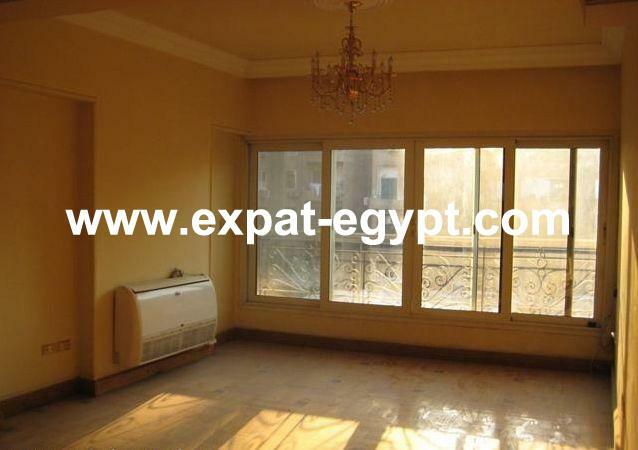 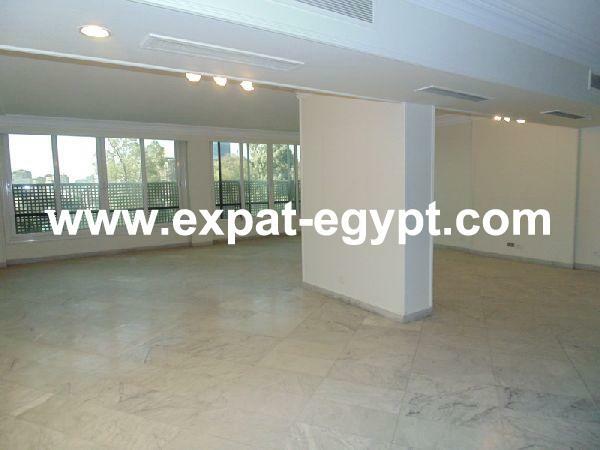 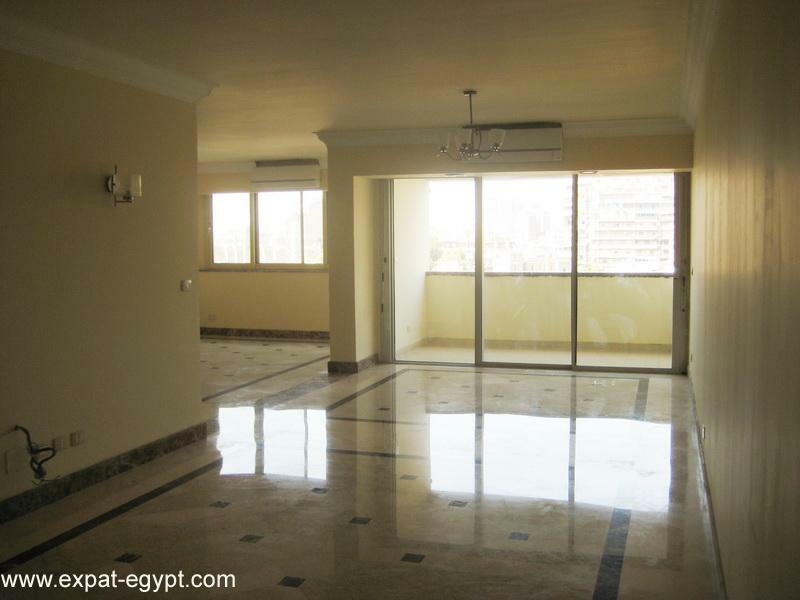 With Expat Egypt you can find your dream property from our selective huge range of projects.